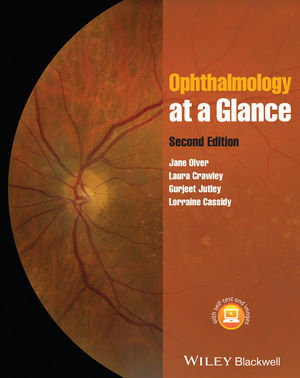 Ophthalmology at a Glance provides a concise overview of the specialty, with clear and simple diagrams illustrating the essential information required for students, trainee optometrists, opticians and specialty nurses. It includes details on history and examination, before moving through specific conditions and their treatment. Closely tracking the undergraduate ophthalmology curriculum, this new edition is fully updated to reflect new developments in the field.